Every mountaineer’s dream! 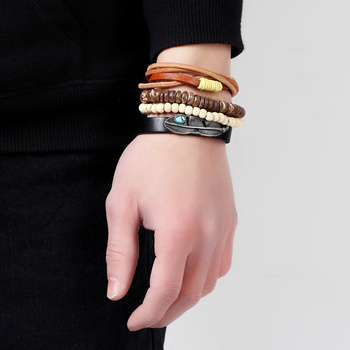 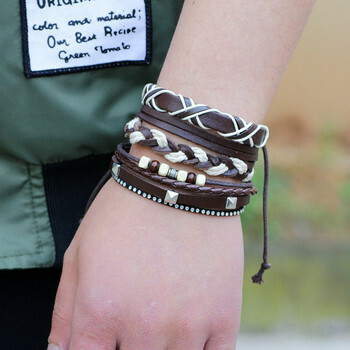 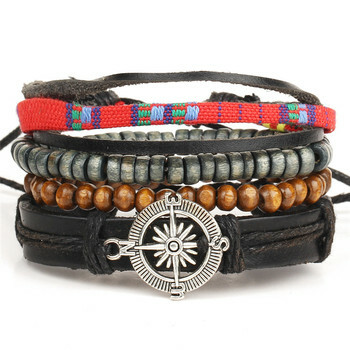 The best bracelet for campers, outdoor sports enthusiasts and survival packers in trendy style. 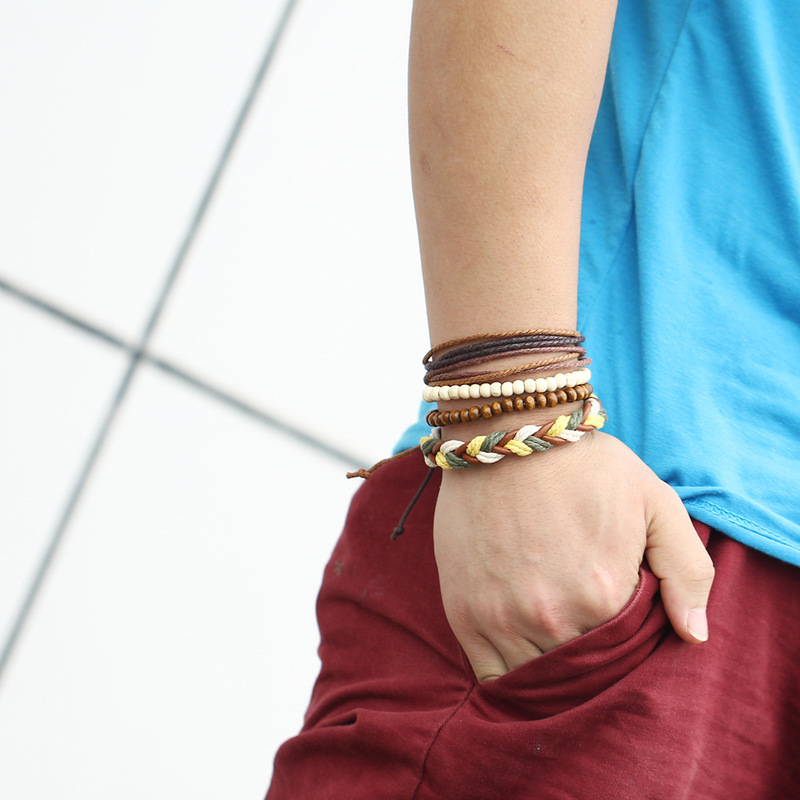 Be ready for the challenges ahead and be great looking at the same time! 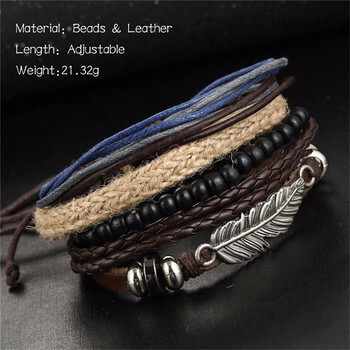 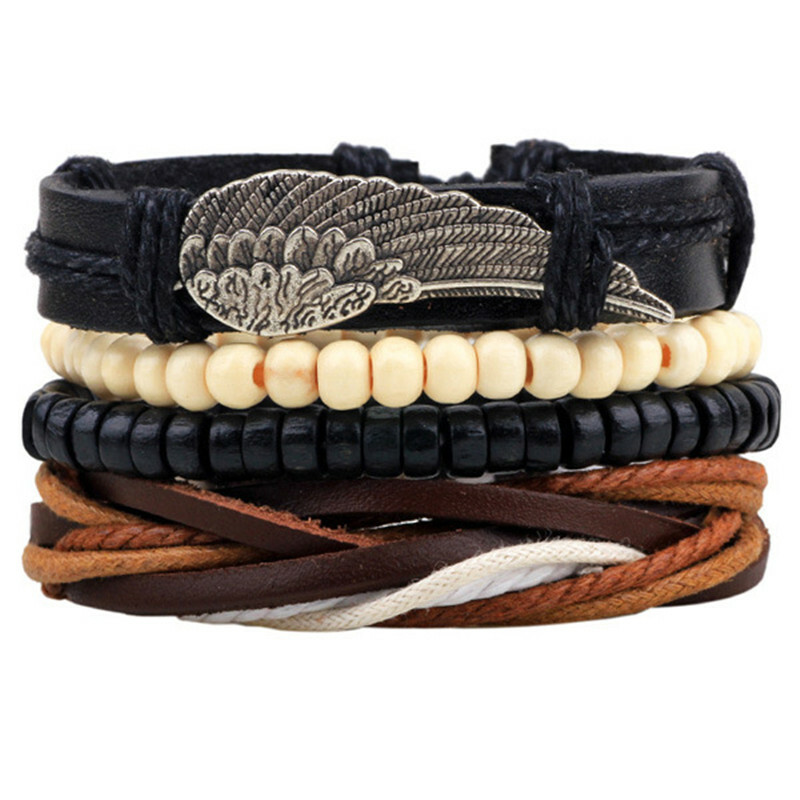 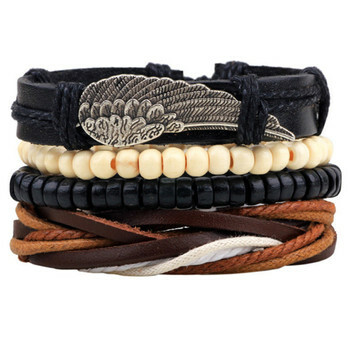 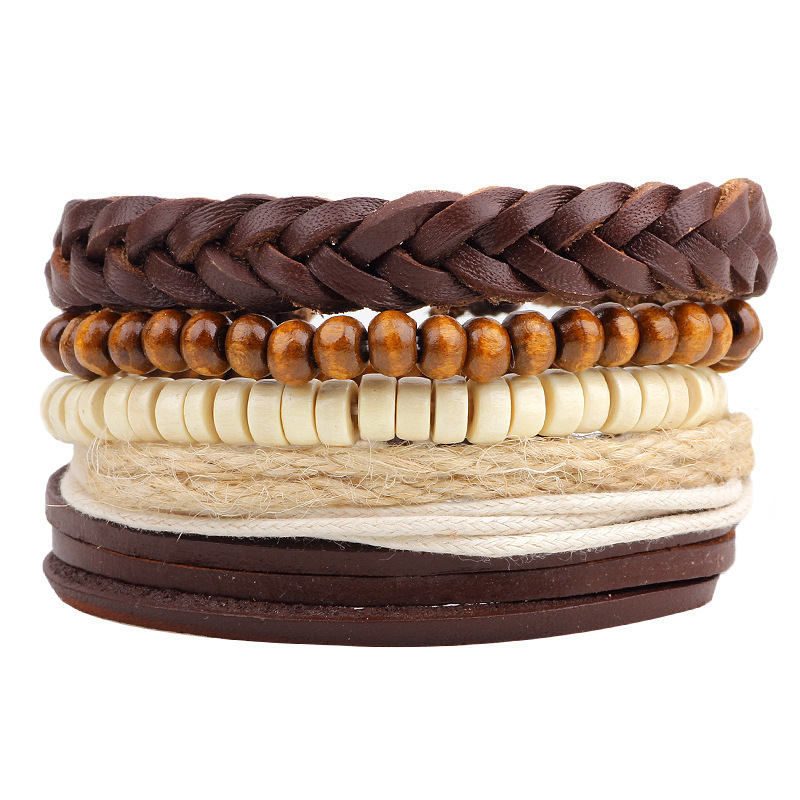 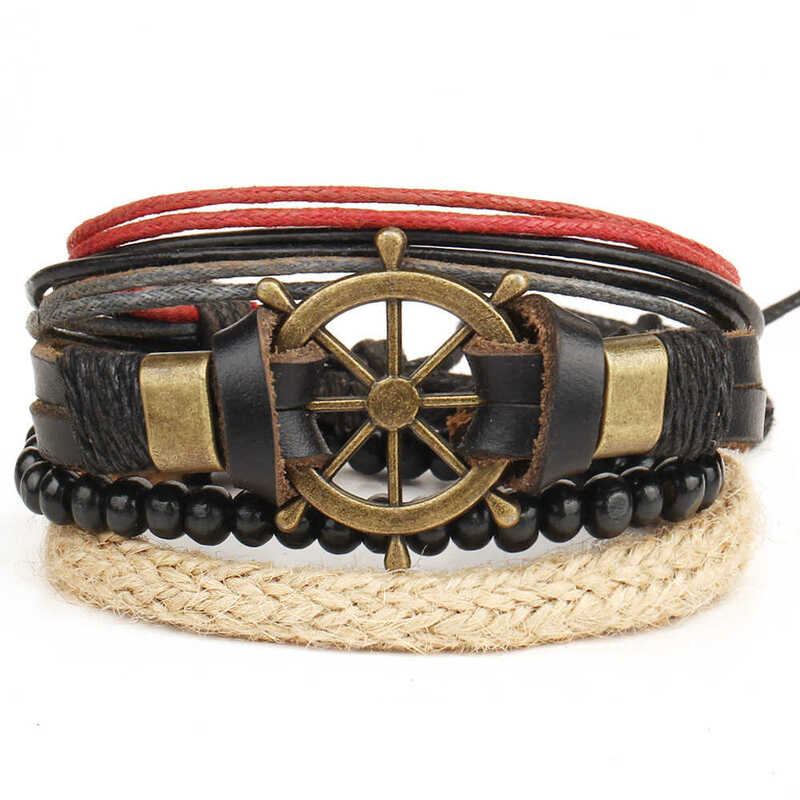 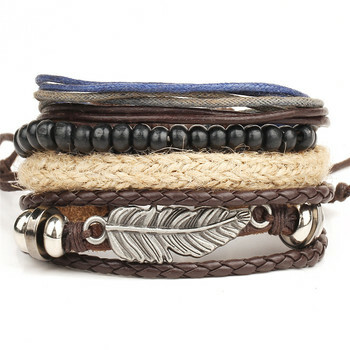 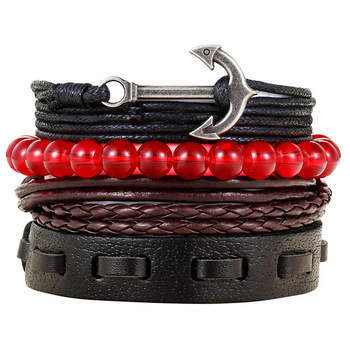 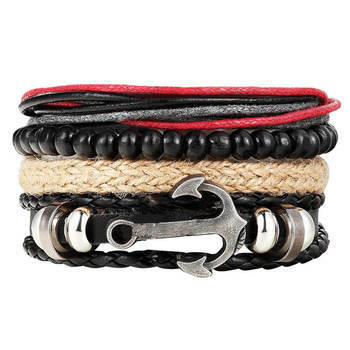 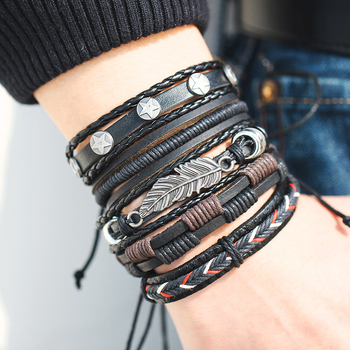 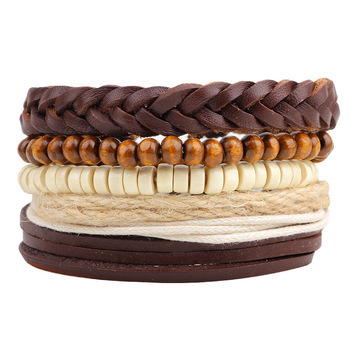 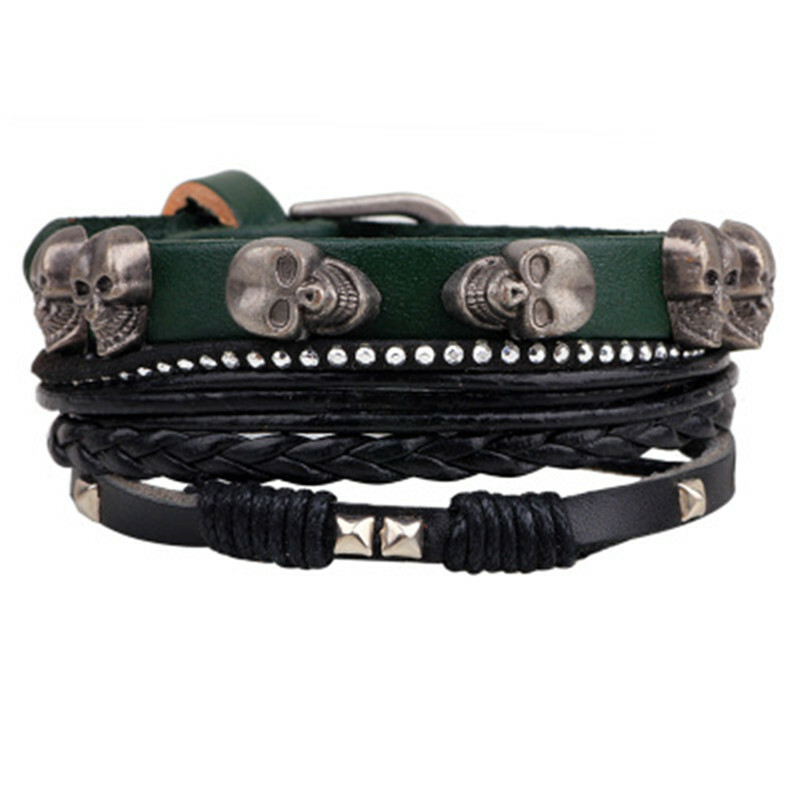 The Mountaineer Fashionable Survival Leather Bracelet Outdoor Rope Chain is a must-have!